How’s that for a finish line? On November 2, I’m running the New York City Marathon. On November 11, I’m getting married. I’d tell you to save the date, but you’re not invited. Don’t feel bad, though, no one is. Cara and I decided to skip the stress and hype and expense of the modern American wedding celebration and opt for a small private ceremony and honeymoon all in one. 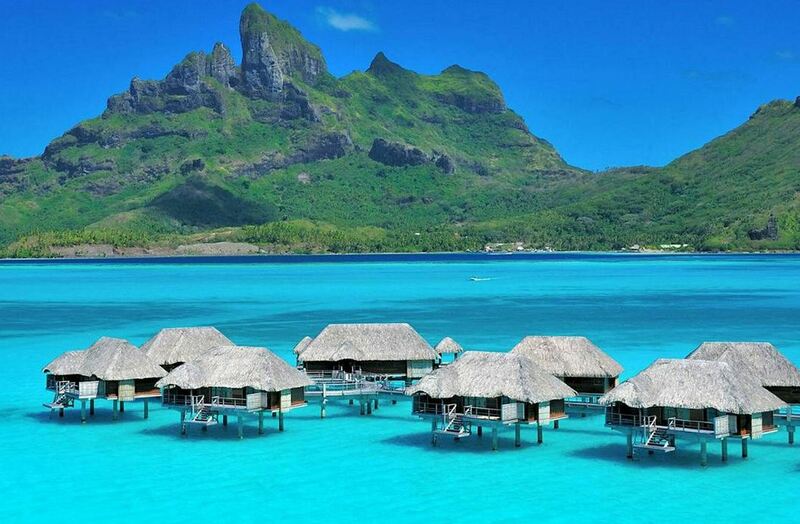 So we’re going to Bora Bora. And Moorea. And Tikehau. It may be my imagination, but I swear when I tell some people that we’re skipping this whole wedding circus, they give me the stink-eye. That stink-eye, of course, comes from people who’ve been put through the wedding wringer. Especially in New York, the expectation is 150 or more people for a cocktail hour, sit-down dinner of rubber chicken and a cake marked up to a katrillion dollars per slice because it was decorated with the word “wedding.” None of which the bride and groom can really enjoy because they’ve spent the preceding year stressing over it. It isn’t until six weeks before the wedding that the groom starts paying attention because a) the bride is literally pulling hair out at this point, calling him at work crying over this and that b) they have to do the seating arrangements, which is something akin to taking North Korea, Iran, the U.S., Vladimir Putin, the Hatfields, the McCoys, a class full of kindergarten kids, and that one creepy friend (his) and that one single debbie-downer chick (hers) who should hook up with each other but are just going to bother everyone else — and figuring out how to seat them. Oh, and the groom still hasn’t bought a suit or ordered a tux. And because they won’t remember a damn thing, they have to spend another load of money on a wedding photographer who will take literally 7,000 photos, of which only five will ever be seen again. All of this for the price of a new car! Perhaps you can see why we’d choose to skip all of that. Some people call it a rite of passage. If you moved it to a college campus, you’d have to call it what it is — a hazing — and it would illegal. Cara and I might seem like a low-key, stress free couple — I don’t know, do we? — but we had no interest in a six-month battle royale followed by a night that goes by in a blur. So, yeah, honeymoon and wedding for two, please. We’re still finding plenty to stress about and it’s probably a good thing that she’s not running the marathon this year considering the amount of cleaning and packing still to be done. 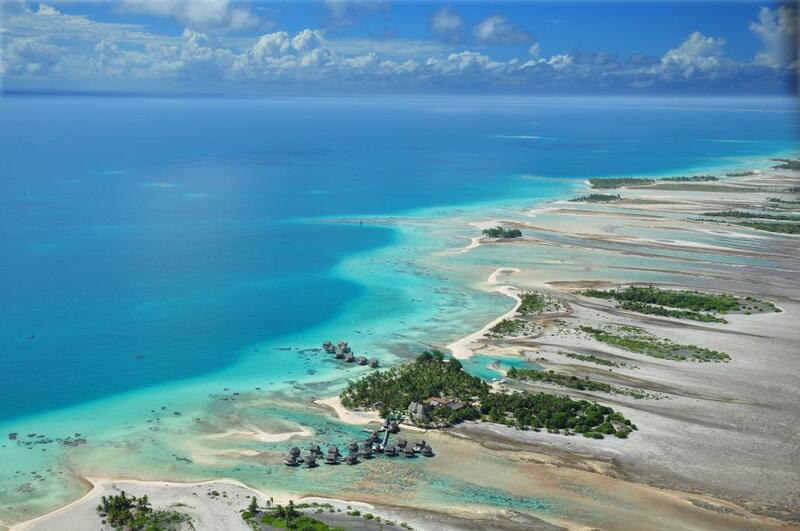 This is Tikehau. Find it on a map. If you can. But once we get there, it should be easy sailing. Get to the hotel, someone irons your clothes, you have a brief ceremony in which you aren’t worried about flubbing your vows in front of people, or your inlaws getting along or whether your religious relatives are freaking out about the excessive drinking, or whether the excessive drinking is going to lead someone to do something really, really stupid. And then the rest of the time is spent swimming with sharks, driving ATVs up and down mountains and knocking back drinks with little umbrellas in them. We’ll take lots of pictures. Next Post Did I Mention That I Ran the NYC Marathon? Sounds like a smart move to me. Mazel tov! I’m giggling, but WARONWOMEN be aware that men aren’t the only ones who want to skip it all. Husband and I skipped too, only we had the ceremony a couple towns away from home and then left. We got all our stink-eye afterwards. That was in August. And yes the run-up is still stressful, and yes you still won’t remember much, so the photos are indeed priceless, unfortunately, which is still reflected in the price of the photographer if you have one. Best wishes and congrats to you both! EXCELLENT CHOICE! Best wishes to yall for a long, happy life…ENJOY!